Searching for Motorcycle Insurance Silverdale and Seattle, WA? Have a passion for motorcycles? Insuring your bike with ISU Global Insurance, you can save up to 15% on your auto insurance. At ISU Global Insurance, we make it easy by working with the best motorcycle insurance carriers in the country, like Progressive Insurance, the top carrier when it comes to motorcycle insurance. You can ride easy, knowing your ISU Global Insurance motorcycle insurance policy has you covered. 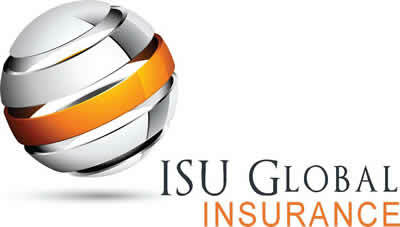 At ISU Global Insurance, we will build a customized policy, specific to your needs. Our program can include full replacement cost Accessory Coverage, Comprehensive and Collision Coverage, Bodily Injury and Property Damage Liability, Medical Payments, Roadside Assistance and more. Give us call today and we would be happy to discuss your options! Looking for a specific type of motorcycle insurance? 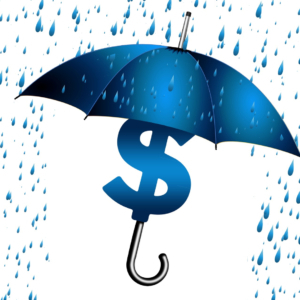 ISU Global Insurance has many options for insurance needs. 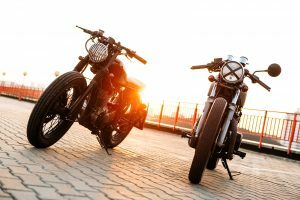 Whether you need coverage for motocross insurance, dirt bike insurance, scooter insurance, classic motorcycle insurance or insurance for trikes, we have an option for you. Give us a call and let us show you why so many in the Silverdale and Seattle, WA insure their motorcycles with ISU Global Insurance. Get a bike that fits you properly. Choosing a bike that is the appropriate size you’re your skill level is crucial. You should be able to place both feet on the ground while seated. Become familiar with local laws for motorcycles. The DMV is a good resource for training courses that may be available in your area. Most training courses aren’t meant for just beginner riders, but are aimed to make us all better, safer riders. Ever heard of “ATGATT?” “All the gear, all the time.” Many states don’t require helmets or riding equipment. It is a preference. Our preference is that you’d wear them, but we understand it is your choice. Be visible. By staying out of blind spots, riding with your lights on and keeping your lights on throughout the day, you’re sure to have a safer ride. Remember to ride defensively too to ensure that you’re prepared in the instance that someone doesn’t see you. Ride responsibly. Going to a football party or working too late? Don’t ride while you’re drowsy or under the influence of any drugs or alcohol. Impairment can affect your judgment and can result in serious injury. Enjoy your freedom on your bike, but please be safe out there.